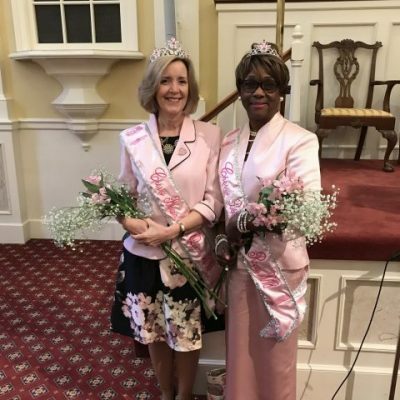 The Cherry Blossom Royalty serves as enthusiastic ambassadors for the Festival and the city of Macon-Bibb, appearing at local and regional events throughout the year. 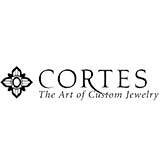 Applicants will participate in a panel interview at Riverside United Methodist Church at 3:00pm with the crowning ceremony to follow at 4:00pm. Winners will also be recognized at the Miss Cherry Blossom Macon pageant on November 17 at 7:00 pm.